Nearly 100 meetings with parliamentarians. More than 100 hands to shake. Canada has one of the highest rates of multiple sclerosis in the world. MS impacts all Canadians. 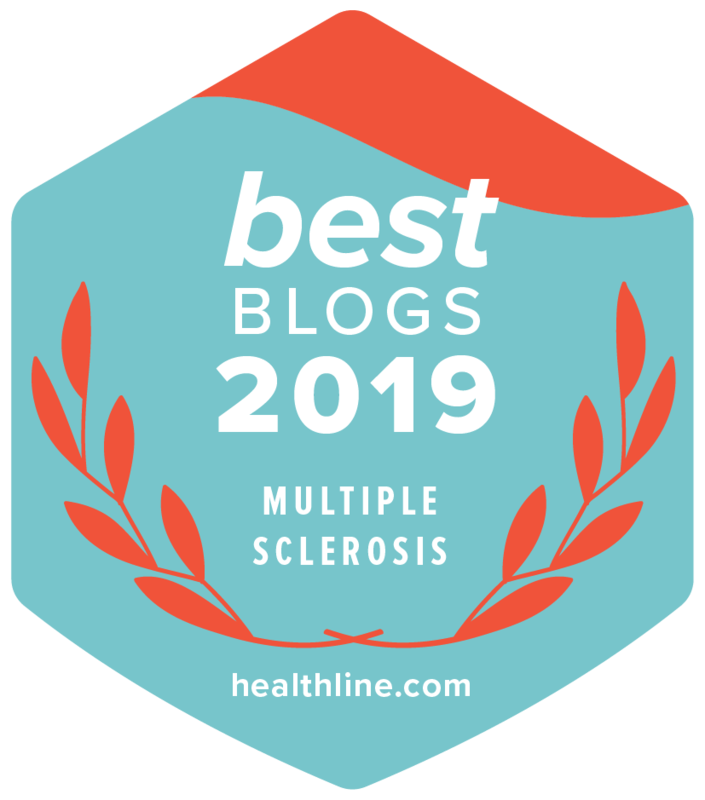 It affects not only individuals living with the chronic disease, but also their friends, families, workplaces and healthcare teams who all come together to manage the realities of MS. This staggering reality is why we take to Parliament Hill each year and urge the government to take action and make real change to improve #LifeWithMS. From April 30 to May 2, the MS Society of Canada’s staff and volunteers spent hours upon hours in our nation’s capital, meeting in every nook and cranny — from the Library of Parliament to Centre Block — sharing the MS story. As people living with MS discussed their personal stories, parliamentarians went on to share their own stories, a powerful reminder of how MS touches everyone across the country and of the urgent need for change. Our focus this year – and every year – is to ensure Canadians affected by MS have the opportunity to participate fully in all aspects of life. During our time at Day on the Hill we strive to share with Canada’s decision-makers the things that matter most to people living with MS and their families – the importance of employment and income security, access to treatments and comprehensive care and housing, and investing in research. Employment is a key factor in maintaining adequate income and reducing poverty. The average unemployment rate for people living with MS is a staggering 60%. Research shows that people with MS have disproportionately high unemployment rates given their educational and vocational histories. Yet people with MS want to work and struggle to continue to work. Often the problem is one of flexibility and accommodation. It’s time to make flexible and inclusive employment security for people with MS a priority to allow people with MS and other episodic disabilities to remain in the workforce. This situation is amplified for women with disability. In Canada, MS affects women three times as often as men. They also have, on average, lower incomes and earnings, thus making them most susceptible to poverty. Canadians living with MS face the challenges of paying for medication, services, equipment, treatment, and transportation – and these can be a significant economic burden. Qualifying for income and disability supports is challenging for people with MS due to the episodic nature of the disease. Complicated application processes, requirements for numerous verified medical forms, and strict eligibility criteria pose significant problems. The unpredictability and episodic yet progressive nature of MS makes it particularly challenging not only in accessing the built environment, but also in accessing treatments, care, and appropriate housing. For many individuals living with MS, disease-modifying therapies (DMTs) offer measurable therapeutic benefits by suppressing MS relapses and, in some cases, delaying the accumulation of disability. The needs of people with MS and their families should be at the centre of health and drug policy decisions. Canadians living with MS often require housing support – in home, transitional and/or long-term. They should be afforded the opportunity to remain in their own homes and in the community and have care that focuses on options, diversity, and choice. For Canadians living with MS, research is key to new treatments, better quality of life, and ultimately a cure. 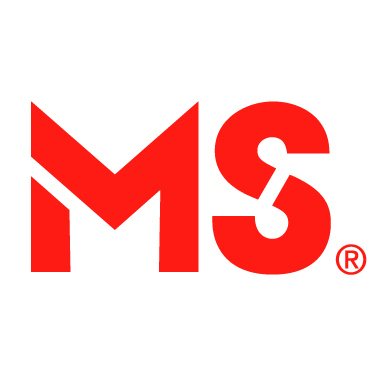 The MS Society is focused on accelerating research and since 1948 has provided over $175M of funding for MS research and researchers in Canada. 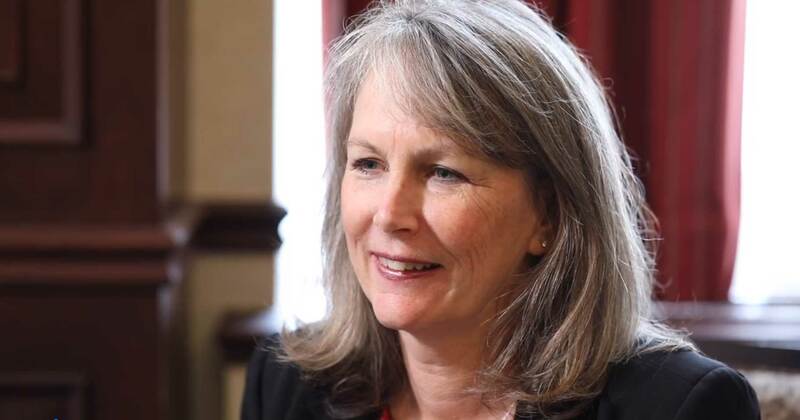 Therefore, we ask the federal government to make health research a priority by continuing to invest in fundamental research and by recognizing and supporting the unique role health charities and patients play in the health research ecosystem. The MS Society supports the recommendations in the Investing in Canada’s Future: Strengthening the Foundations of Canadian Research (Naylor) report and sees great value in investing in fundamental research. We are pleased to see progress with these recommendations in the announcements made in the 2018 Federal Budget and feel there is still more investment needed. Additionally, the perspective of people living with health conditions (i.e. the patients) are not included in this discussion. This needs to change. 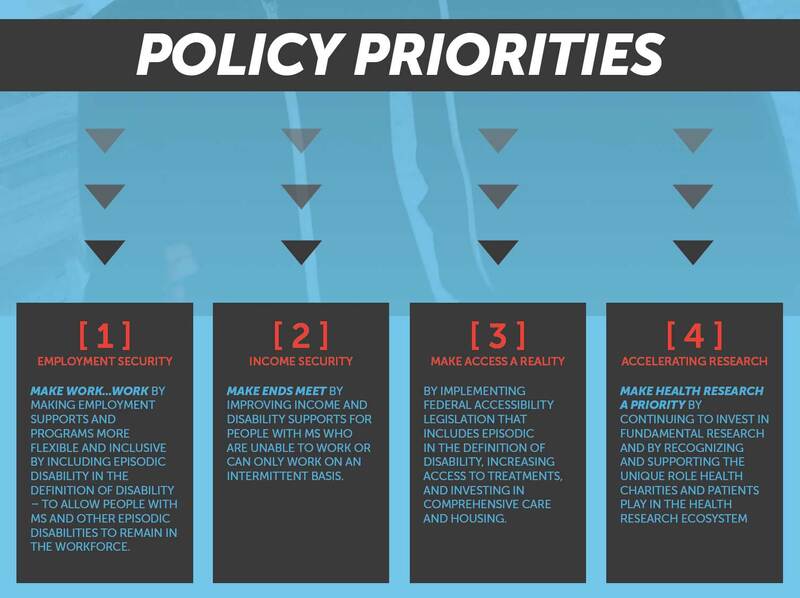 Focusing on these four advocacy priorities will help create solutions for people living with MS to help improve their quality of life. Our priorities don’t stand alone. Our advocacy efforts include recommendations – ways that all levels of government can help those living with MS and other episodic diseases. A full list of our recommendations can be found here in our Act Now to Improve #LifeWithMS Policy Priorities Booklet. Want to do something at the local level? Send a message to your Member of Parliament through our website. From May 27 to June 2 join us in recognizing National AccessAbility Week, a time for Canadians to promote inclusion and accessibility in our communities and workplaces, and celebrate the contributions of Canadians with disabilities. We need to be active in the way we think and talk about barriers to participation and accessibility rather than reactive. An inclusive Canada is one where all Canadians can participate and have an equal opportunity to succeed in their workplaces and communities. National AccessAbility Week aims to bring this perspective to the forefront for Canadians and highlight some of the important initiatives our government and its partners are undertaking to bring about this change.